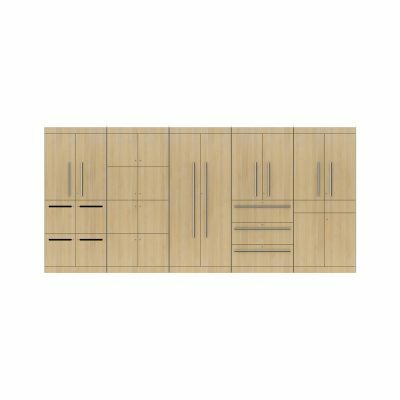 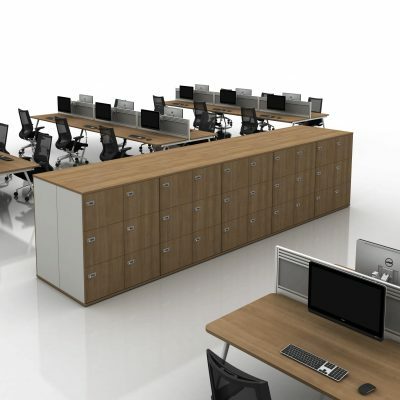 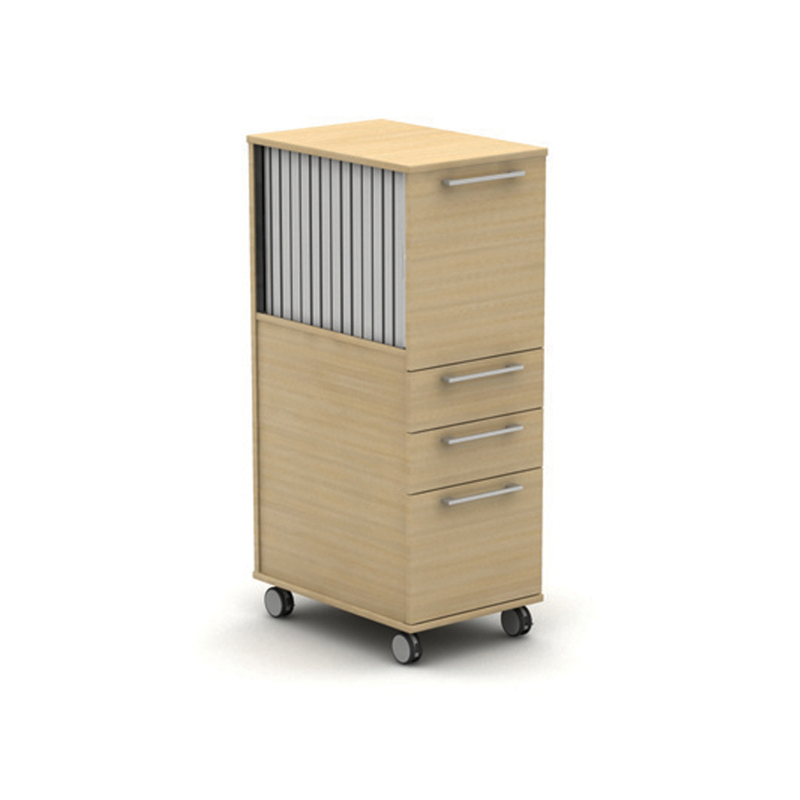 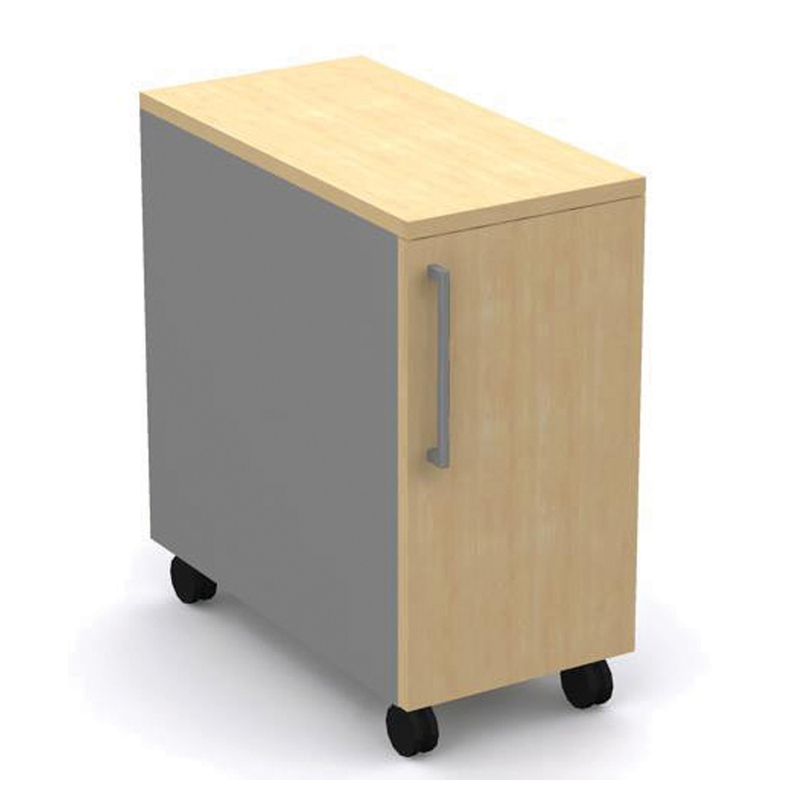 Modern, yet functional storage solutions which come in a variety of sizes, designs and offer many different features. 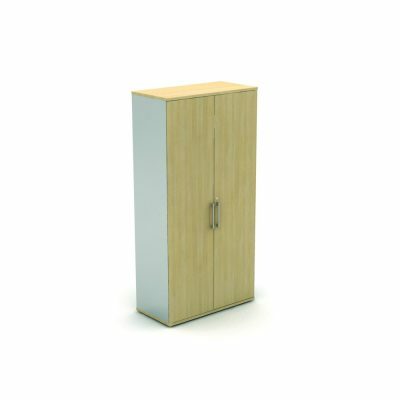 Pedestals are available in both MFC and steel options. 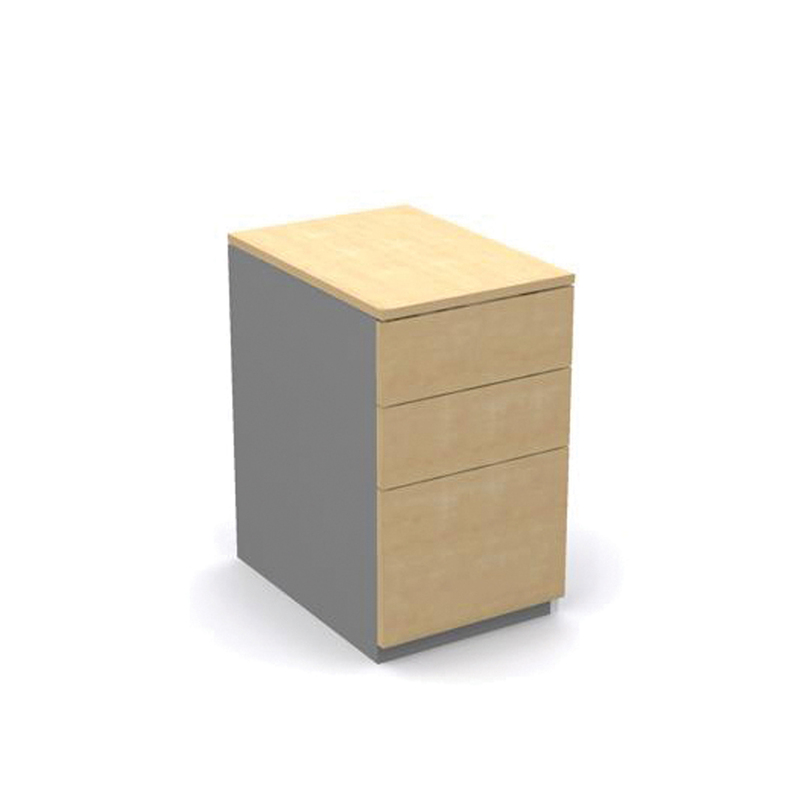 All standard Mobili MFC finishes are available with silver carcass as standard. 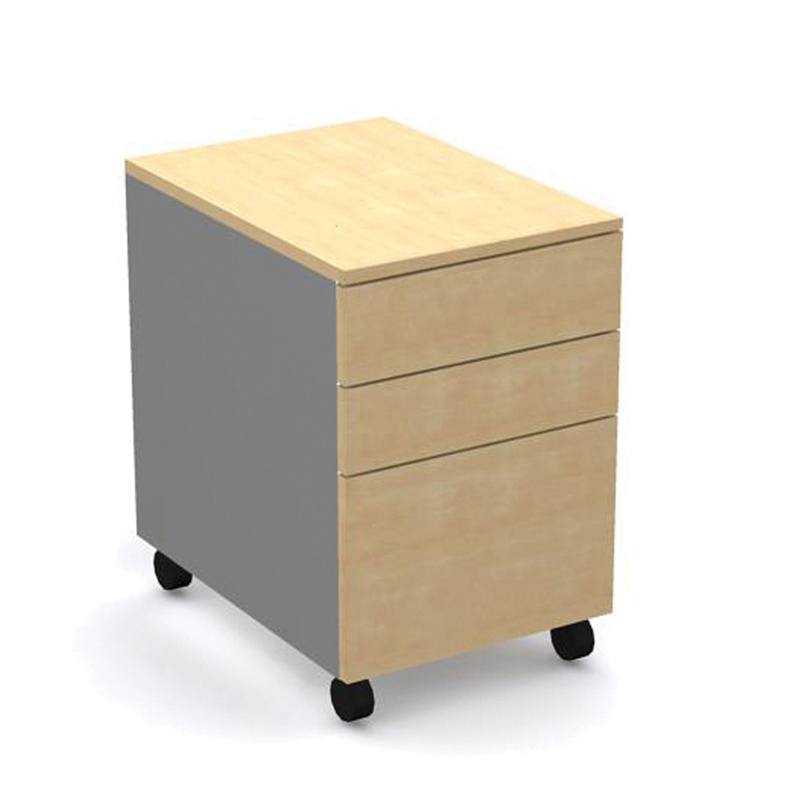 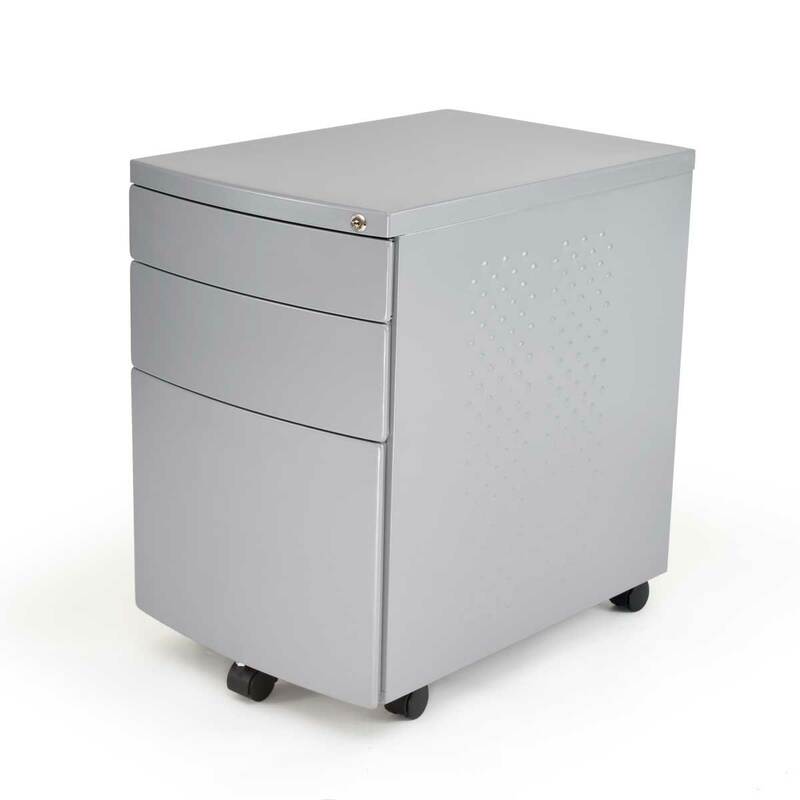 Steel pedestals are available in white and silver, in both standard and slimline versions. 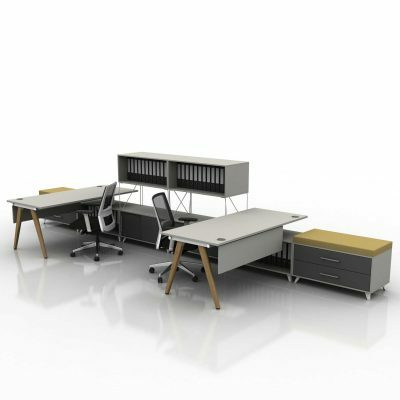 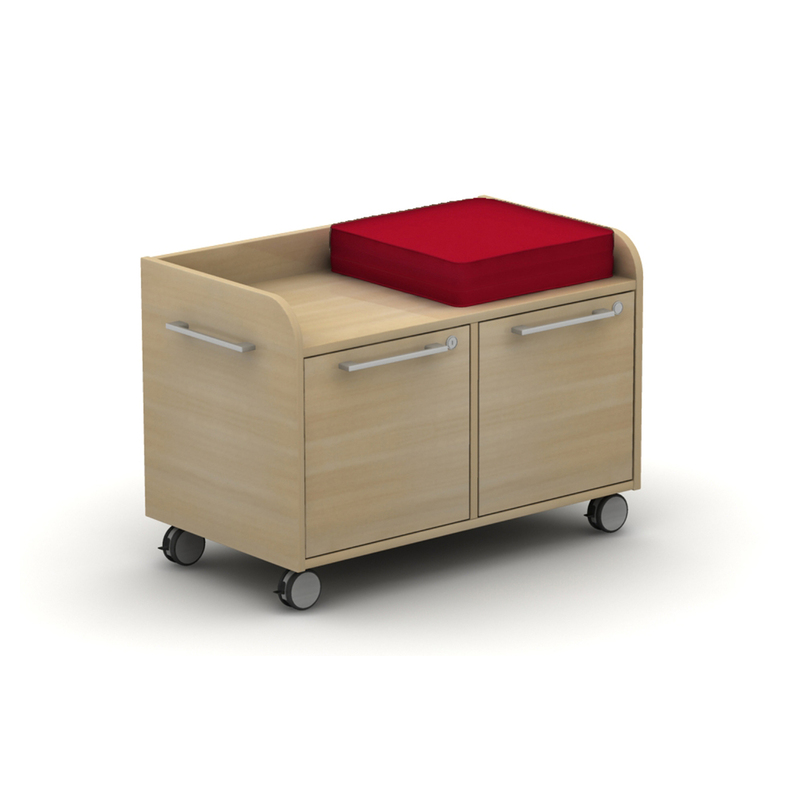 The mobile caddies are designed to be a modern solution for optimising available floor space and create additional, movable storage. 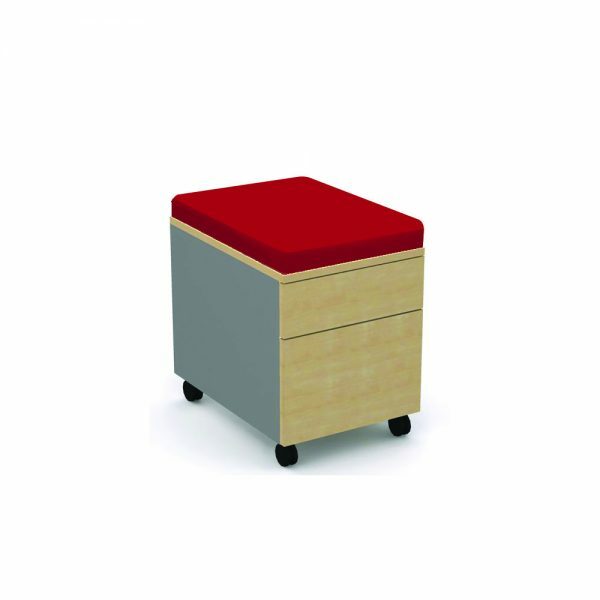 With the addition of a colourful seat pad and the sleek design, they can help to liven up your workplace.